Mary McCarty, former Palm Beach County Commissioner, arrives Tuesday at the Supervisor of Elections Office in Delray Beach to register to vote. 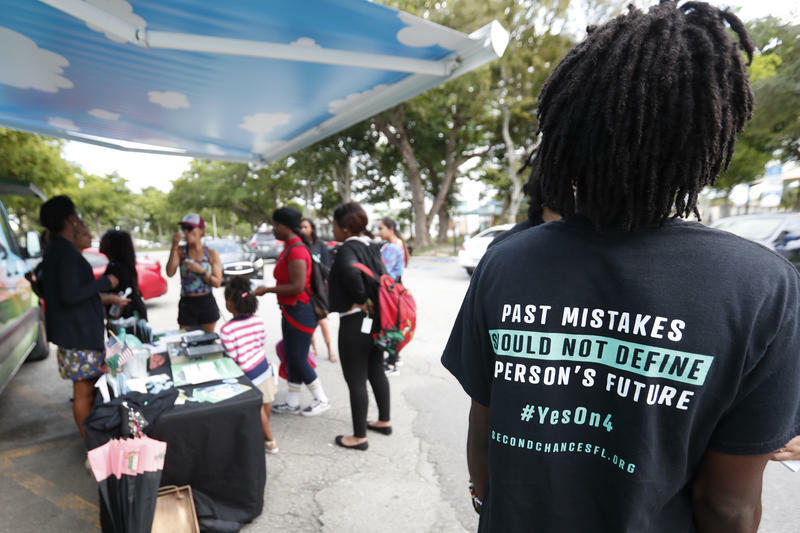 On the first day that Florida felons reclaimed the right to vote after decades locked out from voting in the state’s notoriously close elections, ex-Palm Beach County Commissioner Mary McCarty was first in line at the Delray Beach elections office. 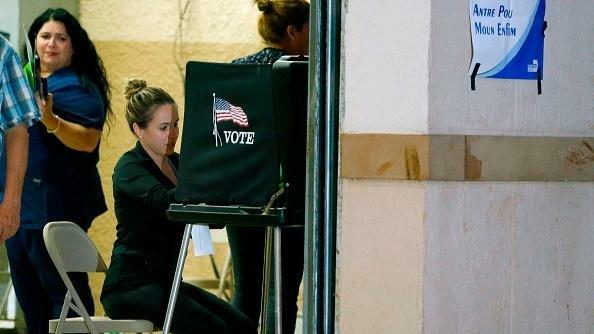 Read more about former officials who registered to vote again at the Palm Beach Post.